Each CD contains one 15 minute track of CV01 Serato Control signal for playing tracks within Serato DJ and Scratch Live software, and a second track for controlling Library Scroll within the software. 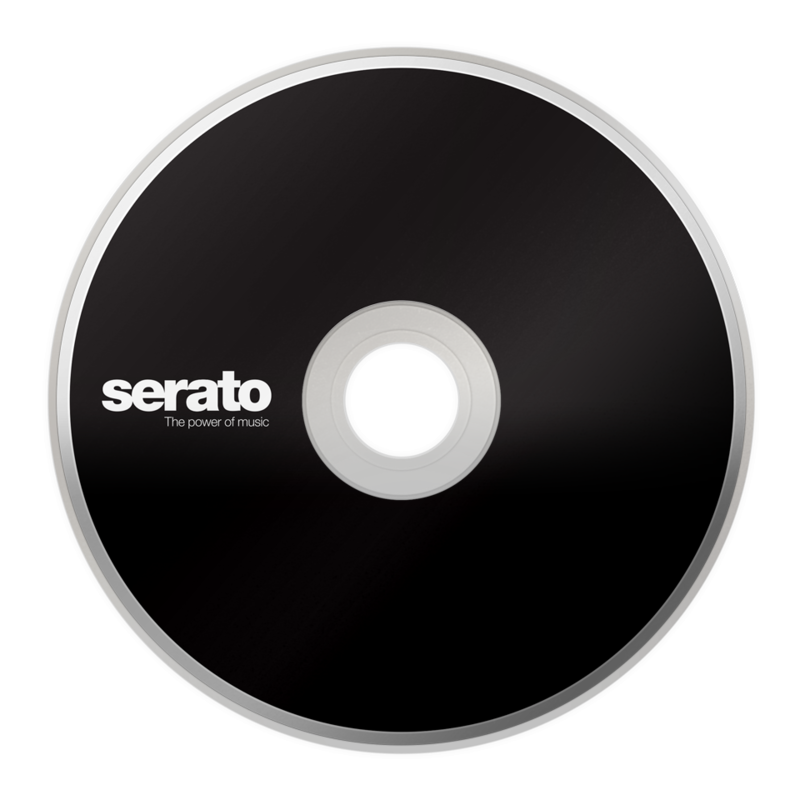 Track One: Play (15:00) Track Two: Library Scroll Copyright information The Serato Control Tone, the audio pressed on Control Vinyl and the Control CDs, is copyright Serato Audio Research. 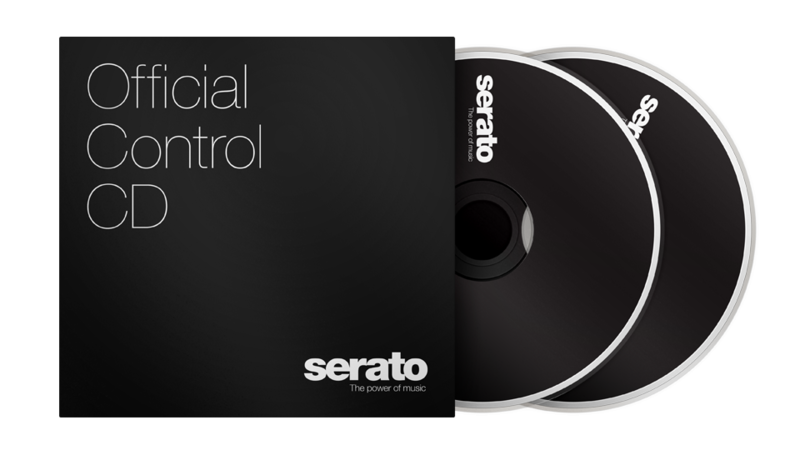 The Control CD is licensed for personal use only. 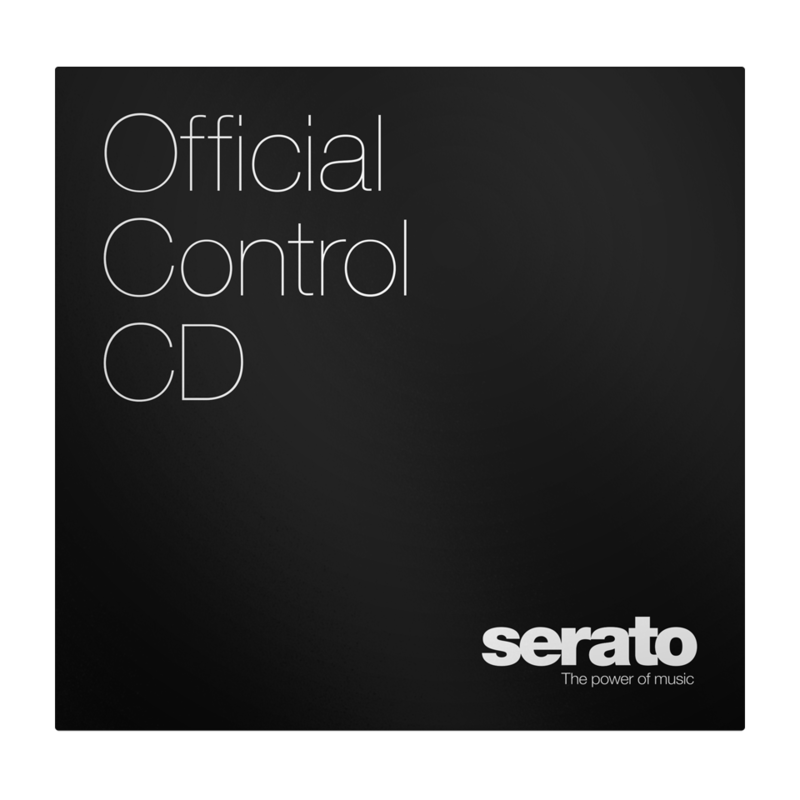 The creation of personal backups of the Control CD is allowed, however duplicating Control CDs for commercial benefit is strictly prohibited. For avoidance of doubt the duplication or creation of Control Vinyl for any use is strictly prohibited.